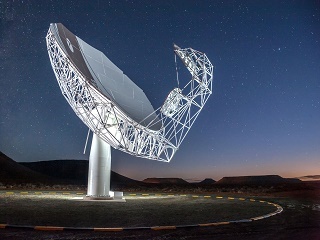 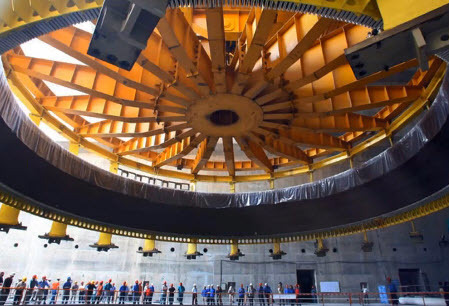 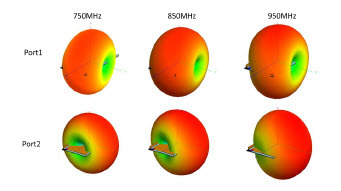 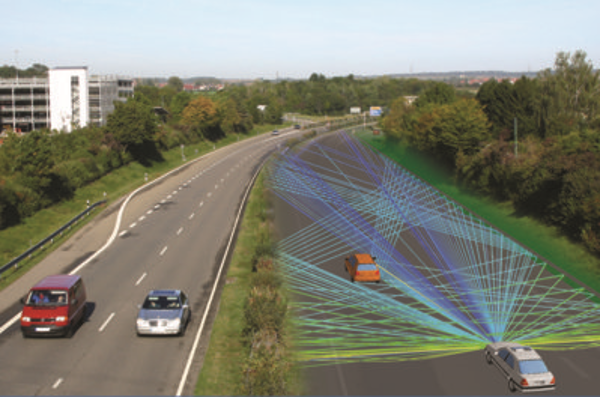 In this webinar presented by the University of Stellenbosch in South Africa, we will look into some of the key analysis aspects that are currently being undertaken for the Square Kilometre Array (SKA) Phase 1 project using HyperWorks. 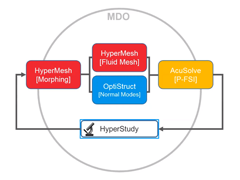 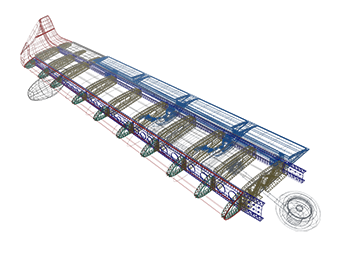 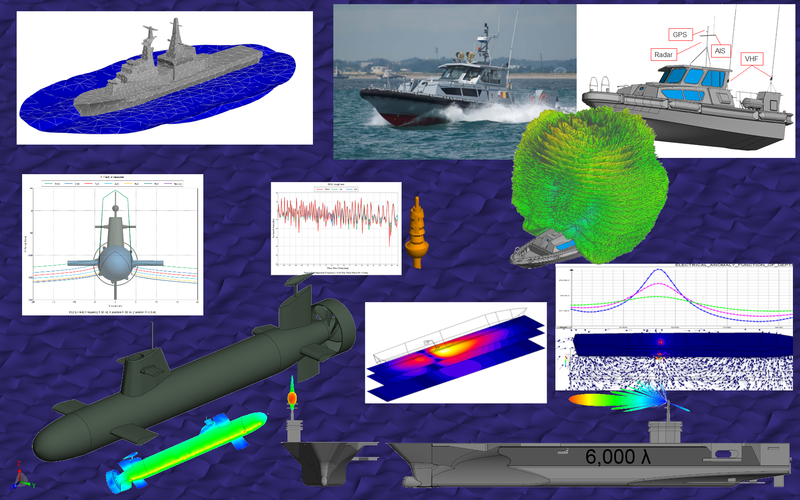 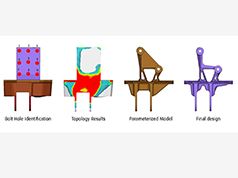 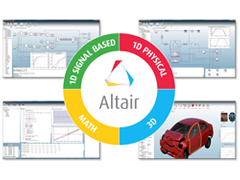 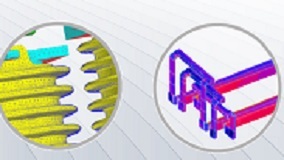 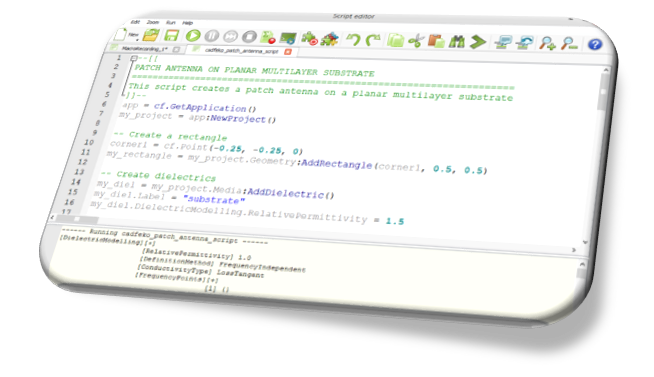 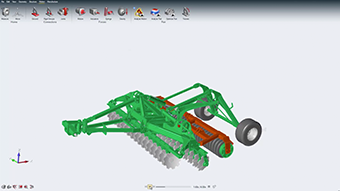 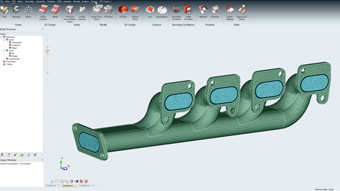 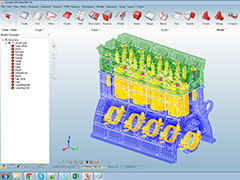 Altair offers a comprehensive set of industry proven software for manufacturing simulation for a wide range of domains such as stamping, extrusion, casting, injection molding, forging, welding and additive manufacturing. 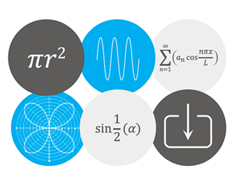 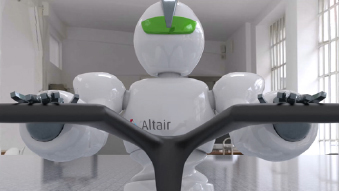 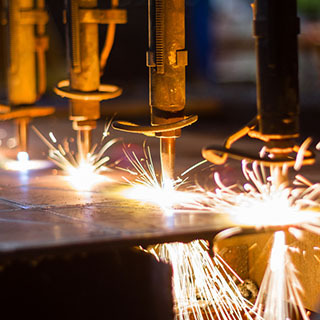 View the webinar to learn more about Altair's manufacturing solutions offering. 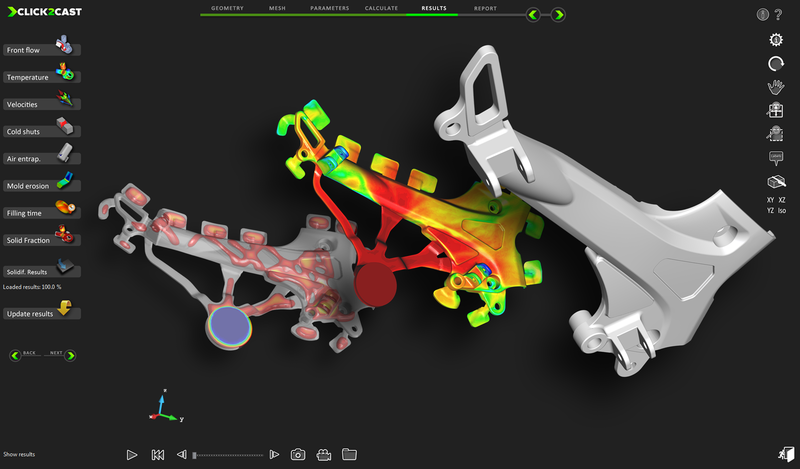 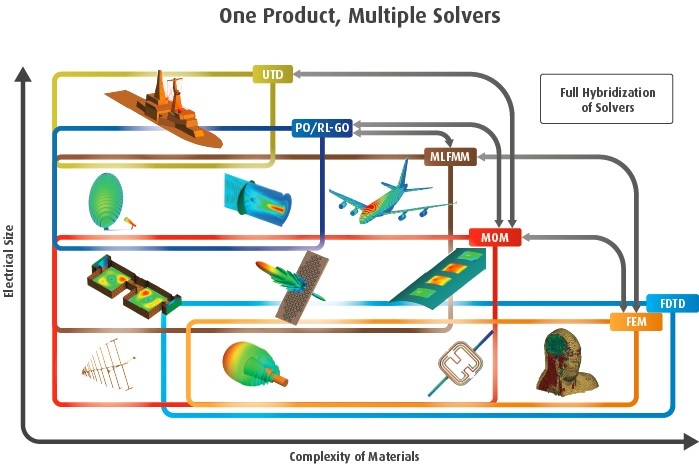 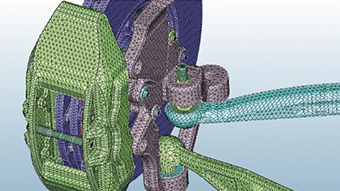 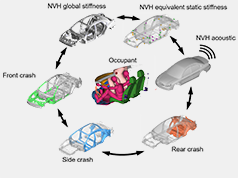 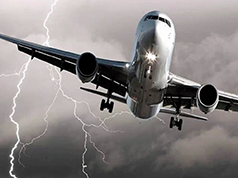 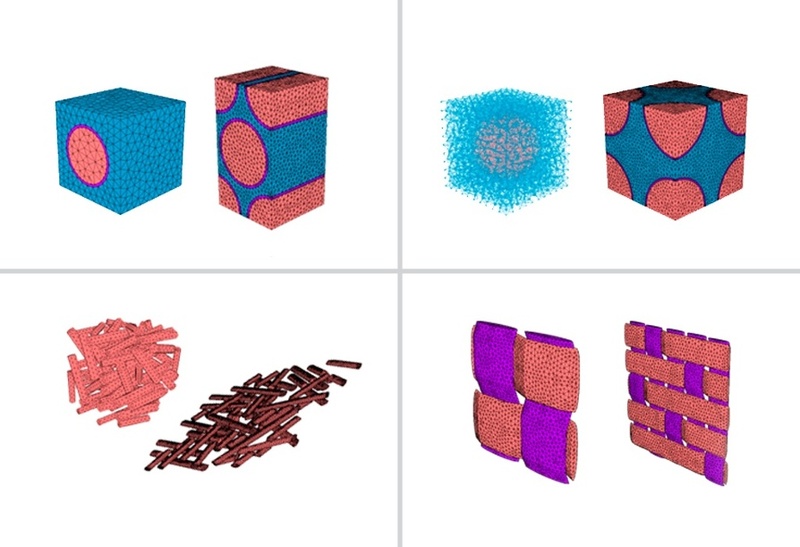 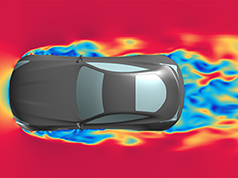 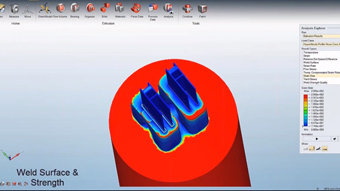 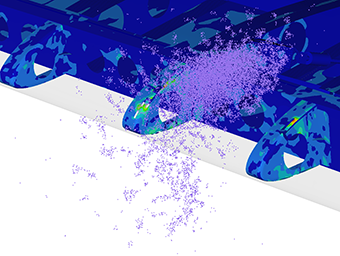 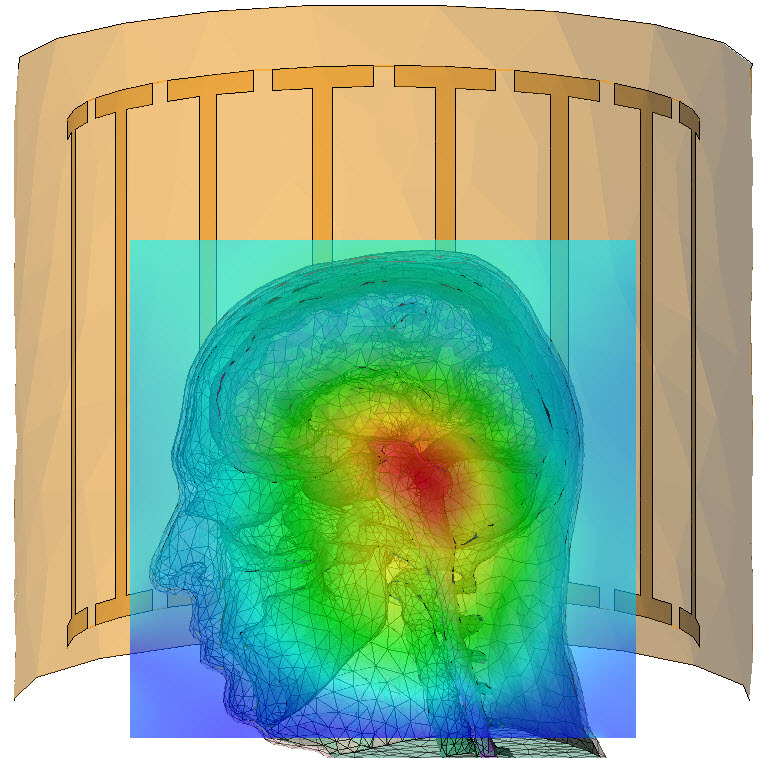 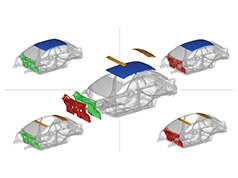 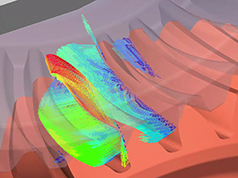 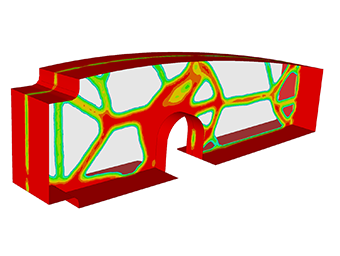 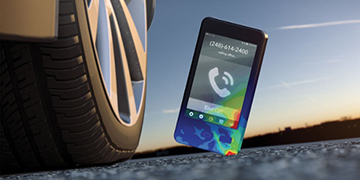 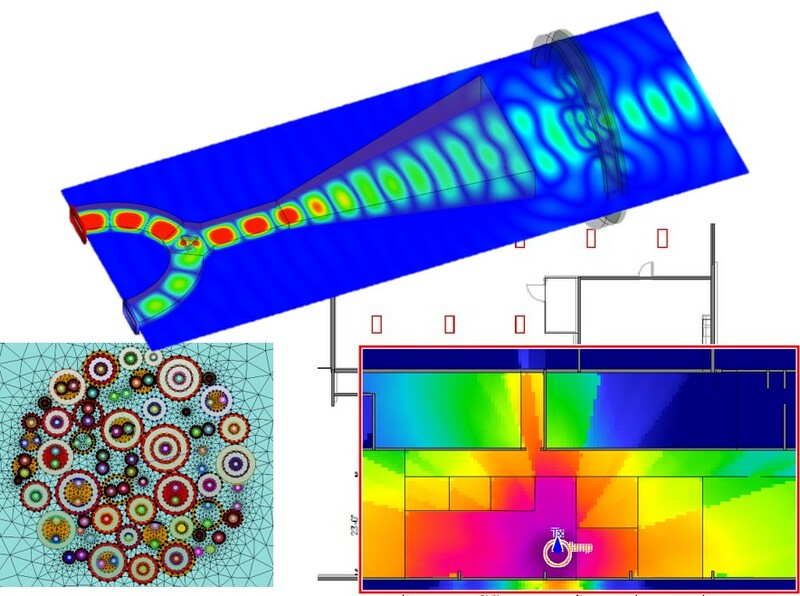 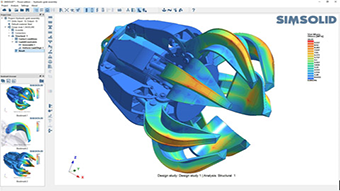 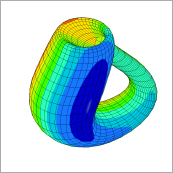 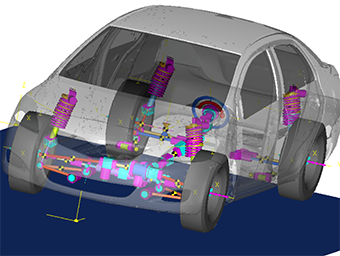 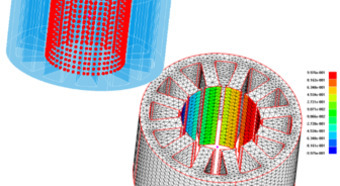 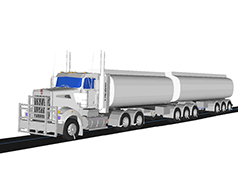 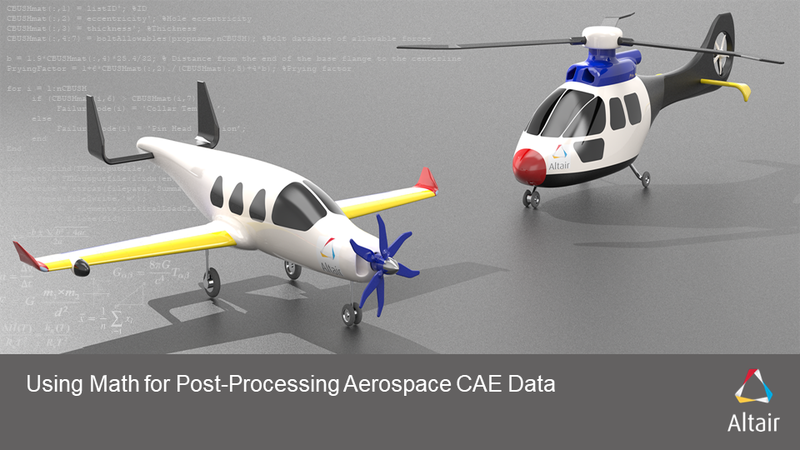 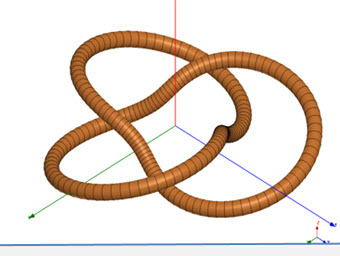 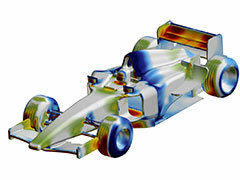 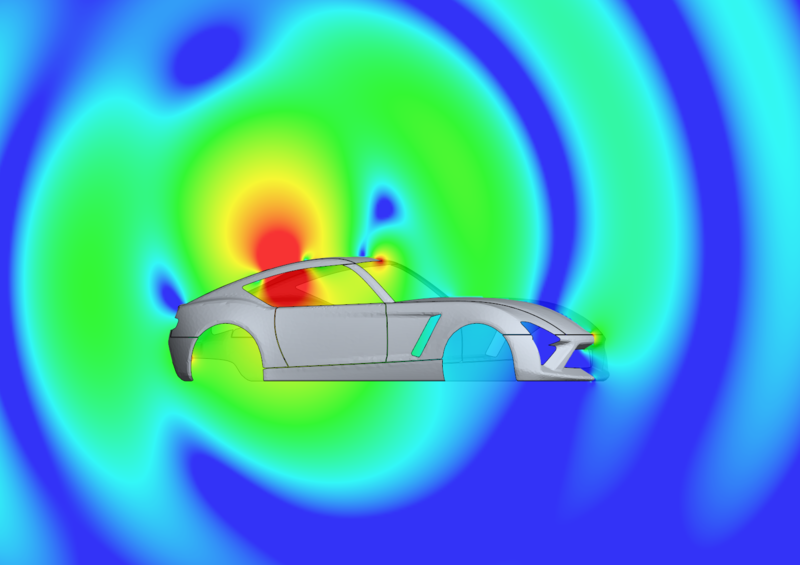 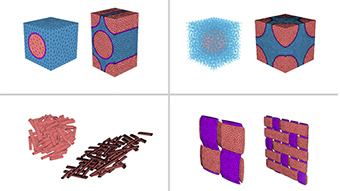 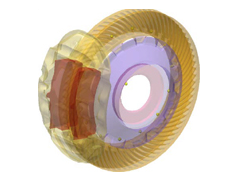 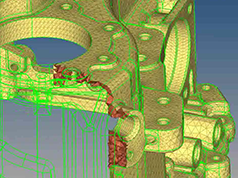 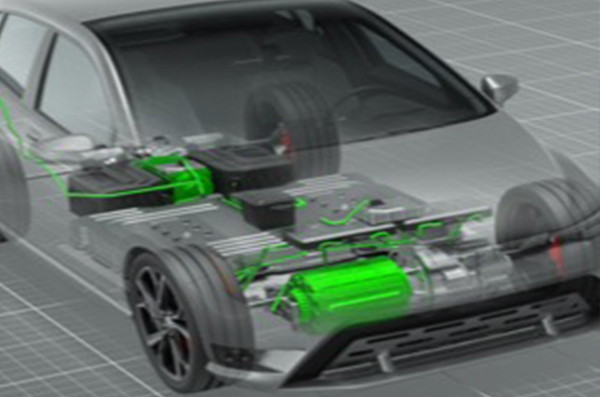 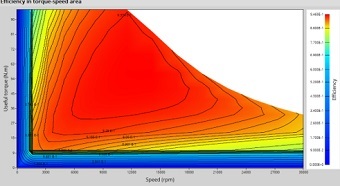 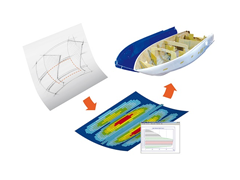 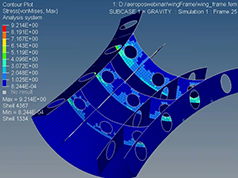 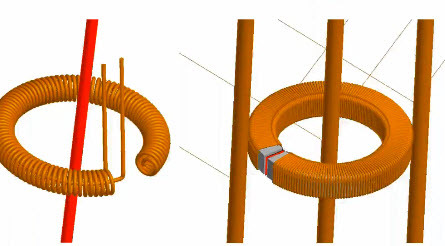 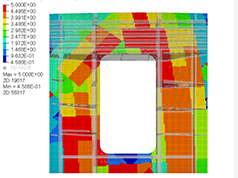 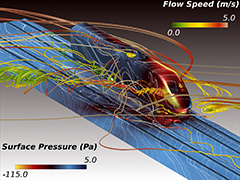 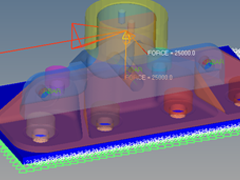 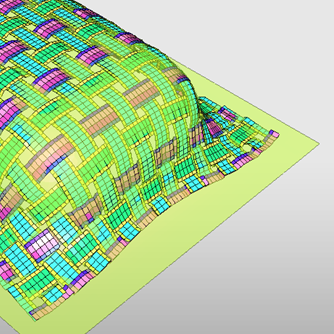 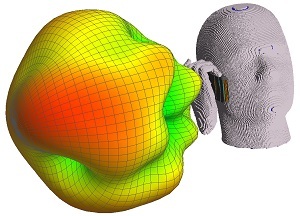 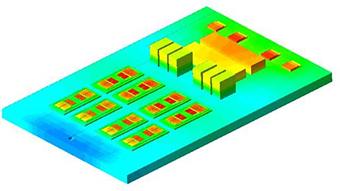 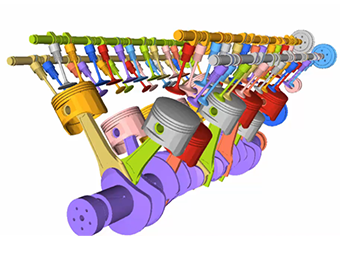 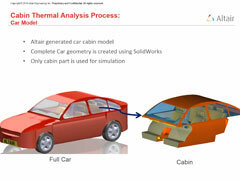 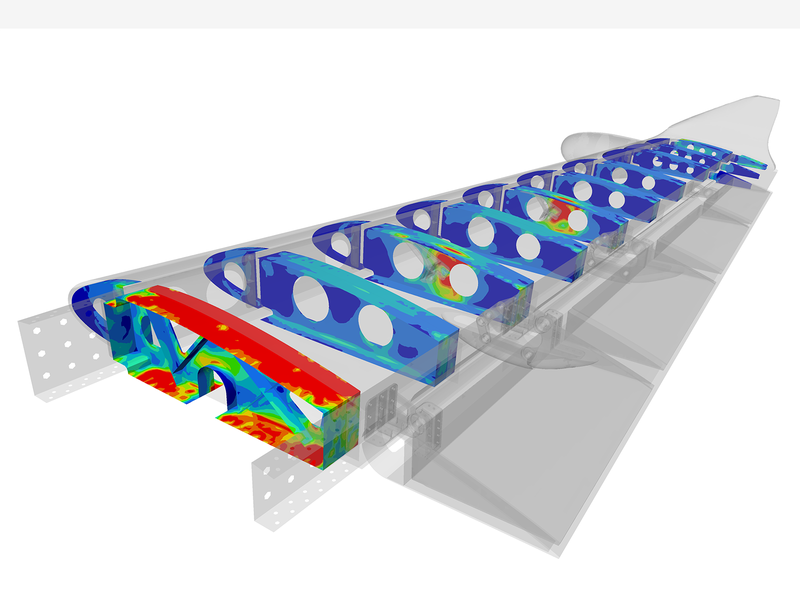 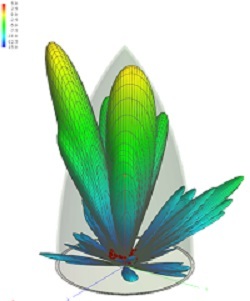 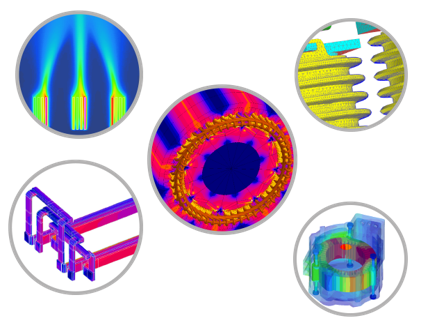 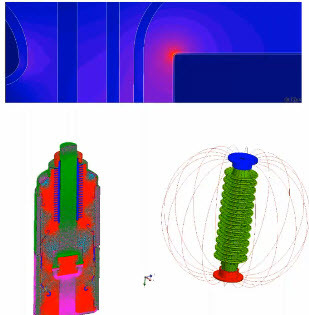 Altair offers a complete solution for casting simulation benefiting different phases from early product development to final process optimization. 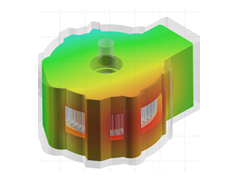 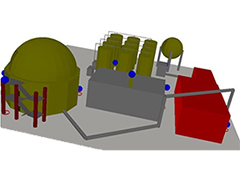 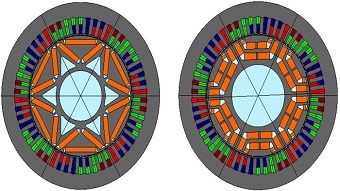 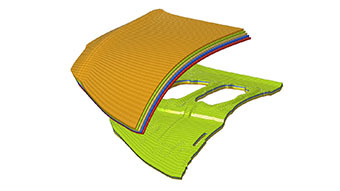 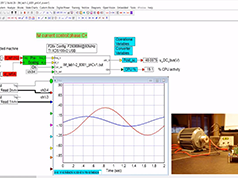 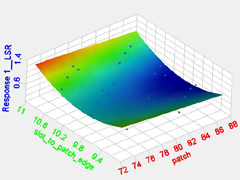 Altair’s casting simulation suite of products include Click2Cast which is best suited for early feasibility and defect prediction and NovaFlow&Solid for advanced process validation and optimization. 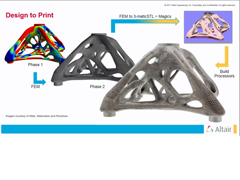 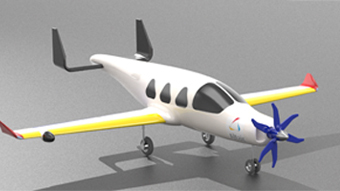 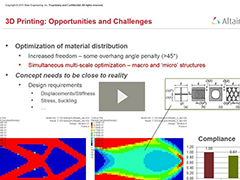 View the webinar to learn more about Altair's casting solutions. 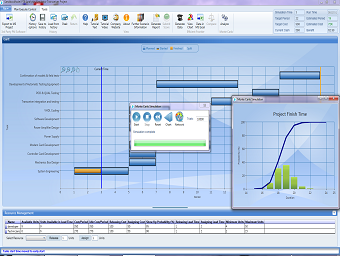 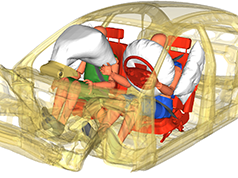 In this webinar the entirely new user experience of SimLab 14.0 is beeing discussed. 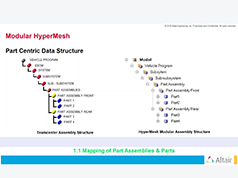 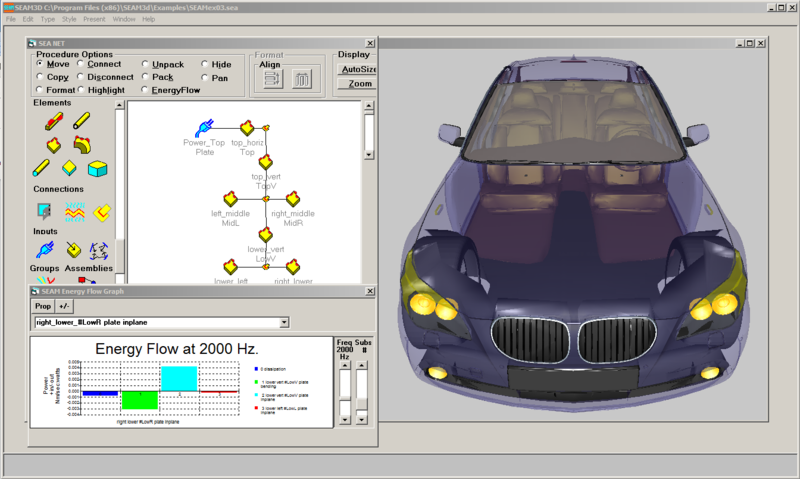 Besides a presentation this video contains a demo of pre- and post-processing of an analysis in SimLab 14.0. 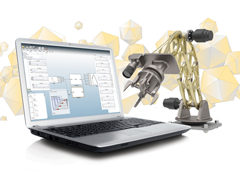 FEKO 14.0 will be released with a myriad of new automation features. 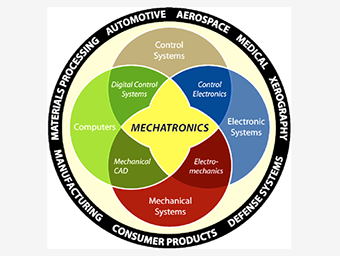 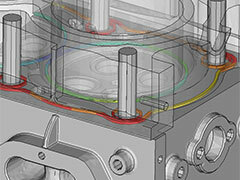 Extensive support for automation in CADFEKO has been added. 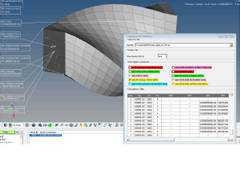 In addition, control over custom dialogs has been improved. 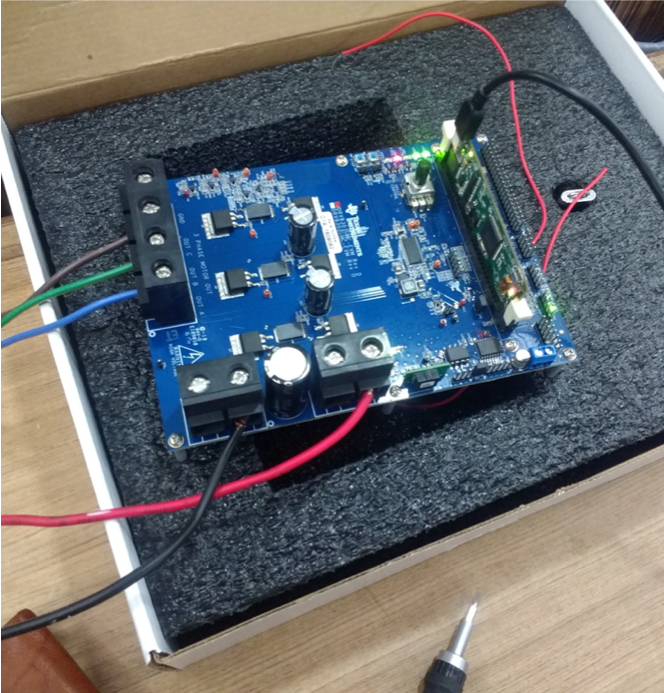 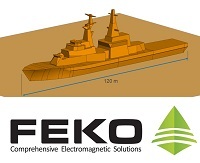 An introductory overview of automation will be presented, along with examples of how automation can be used to improve efficiency when working with FEKO. 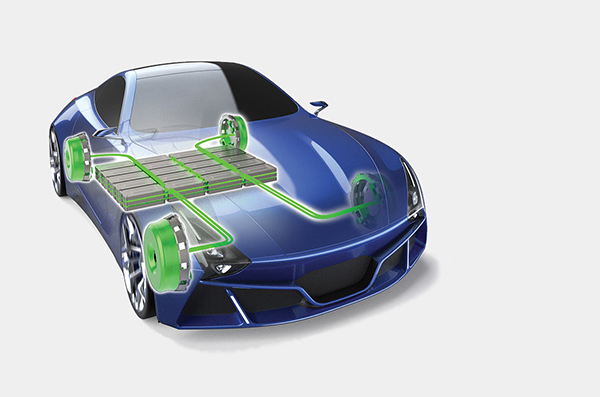 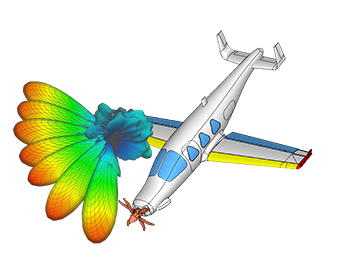 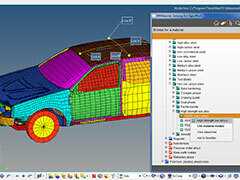 The release of FEKO 14.0 will be the first version of FEKO released under altair HyperWorks since the acquisition of EM Software & Systems S.A. by Altair Engineering last year. 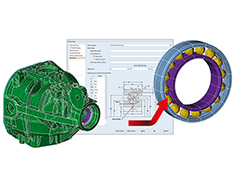 In addition to discussing some changes to this HyperWorks integration (such as licensing), the webinar will introduce new extensions to the FEKO solver and user interface.